Having lipstick that fades or smudges can really ruin the look that you worked so hard on. I hate having to constantly touch up my lipstick throughout the day, and sometimes I just don’t even have the time. 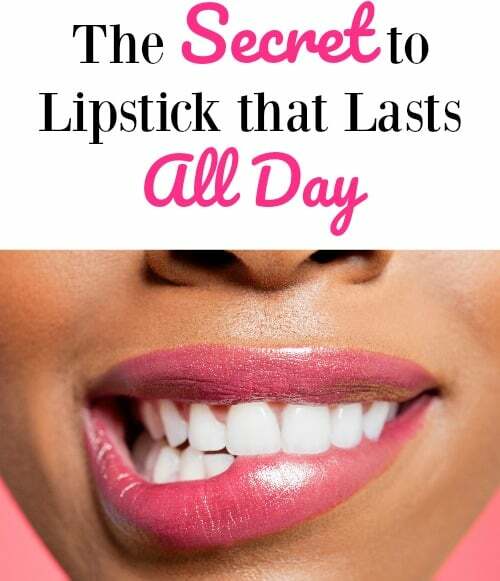 I learned the secret to lipstick that lasts all day and it has made me feel more beautiful and confident throughout my busy days. 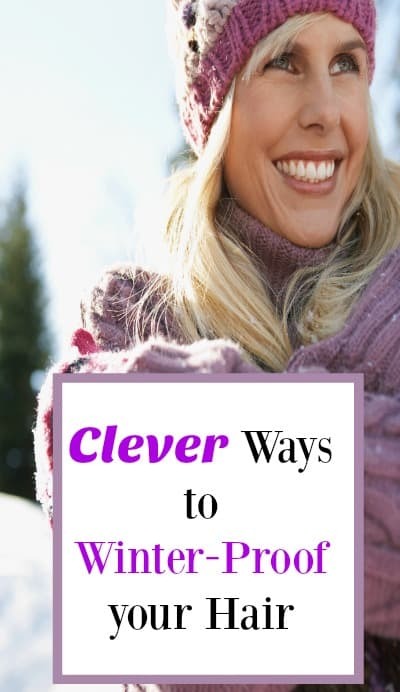 I am always looking for ways to get winter-proof hair. With the colder weather comes dry and brittle hair. Not to mention all of the static and flyaways! It’s hard to get smooth, frizz-free locks during the winter but I have put together a few tips that might help you keep your hair gorgeous all season long. There are so many ways that your eyes can make you look tired or older, it is different for everyone. I suffer from crow’s feet myself. I don’t have the funds to get fancy and expensive facials or spa treatments to get younger looking eyes. 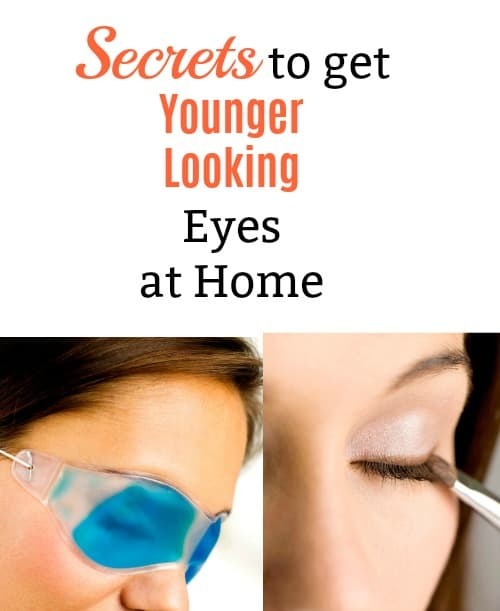 Luckily, there are so many quality products on the market now that can help you get younger looking eyes in the privacy of your own home and at a much nicer price point! As a fair skinned redhead, I have tried a ton of self tanning products. 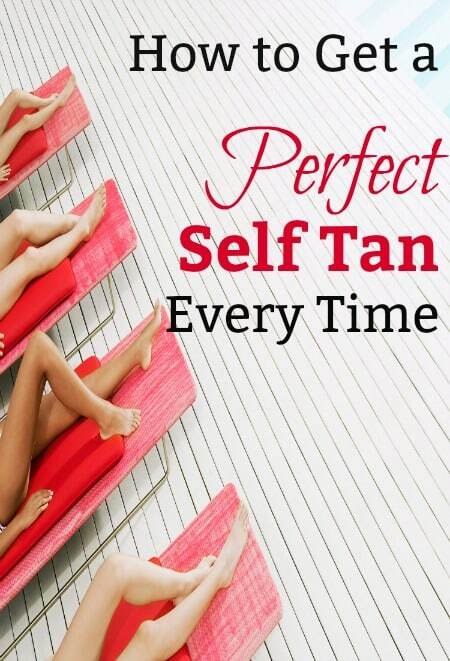 It takes a while to learn what will work for your skin tone and type so you can get the perfect self tan every time. I have learned to accept the fact that I will never be able to get a natural tan so self tanners are a must for me during the summer months. “3 months?! !” That’s what I thought when I first heard how long you should keep your makeup. That seemed like a very short time for something that can be very expensive! 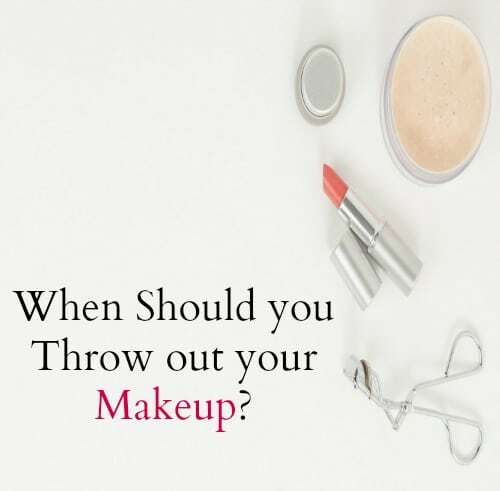 When should you throw out your makeup? That was something that I wanted to know so that I didn’t throw them away and waste money but also before they started to get gross and full of bacteria. I love to save money on makeup so making sure I keep it for as long as I can is important to make sure that I get my money’s worth. This is even more important if you are a fan of high end makeup which can get very pricey.